Amazon in Singapore, Friend of Foe? Amazon has launched its Prime Now, an aggressive two-hour delivery service in Singapore. This marks the online store’s entry into Southeast Asia. Tens of thousands of items have are on offer to over five million Singaporeans. But this is just the icing on the cake. Amazon is preparing to launch its full offerings via its application soon. 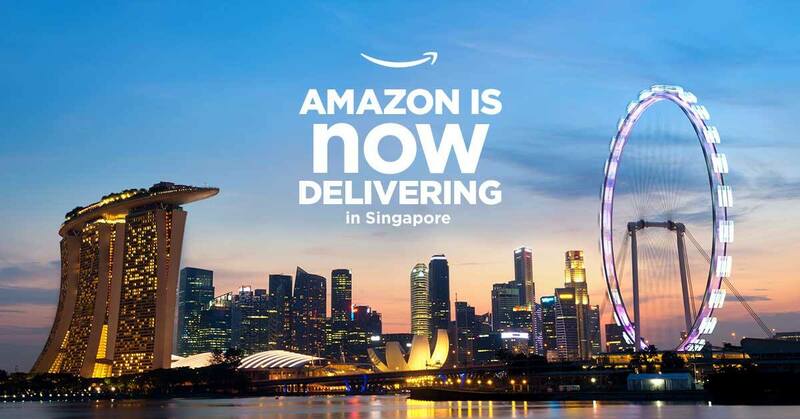 Whilst Singapore undoubtedly is the safest landing spot for Amazon, it is the over 600 million population in the region that has triggered the online giant to enter into Alibaba territory. Alibaba has the head-start advantage in the region with the acquisition of majority stakes in Lazada and Redmart. Amazon’s entry further intensifies the online marketplace and Singapore is the testing ground of sorts before it spreads into neighboring markets. So will the onslaught of online giants draw the final curtain very traditional retailers? Small enterprises do not have to quiver over the current progress, we feel it’s time for small and medium scale businesses to embrace the technology. Amazon and Alibaba strive on sellers who retail their products via these platform and vendors who distribute items in bulk. These giants then facilitate entries into a much more larger and lucrative marketplace. It’s easy to get your products listed on online platforms but these do not turn to sale automatically. This is where our prowess in the digital realm comes into play. We have honed our skills for over a decade so that you don’t have to waste time toiling with digital tools. Our services are designed to drive your target market to the specific area on the infinite cyberspace so that that all important transaction called a ‘Sale’ can take place. 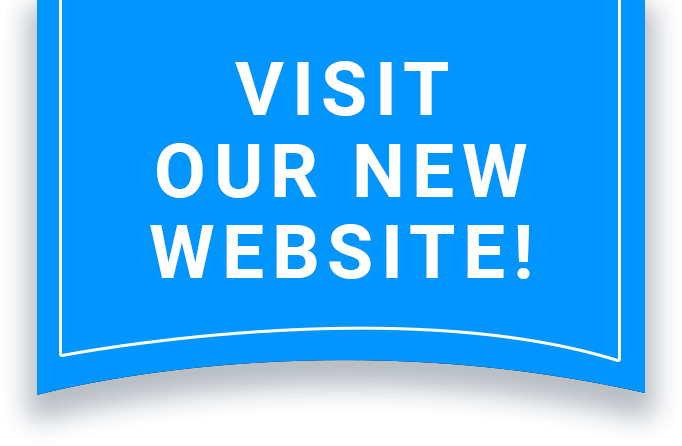 Get in touch with us and we’ll get you going in the right direction in the shortest time possible.